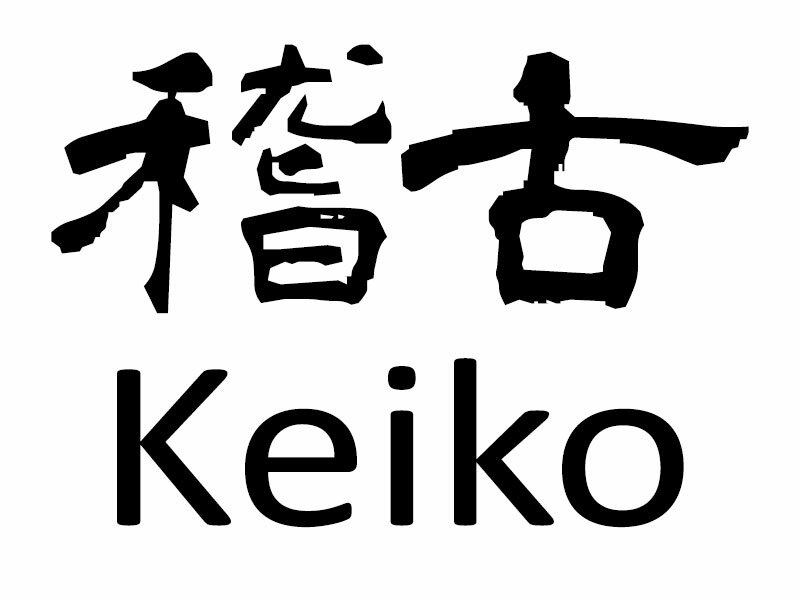 Do you know what keiko means? In these days in Japan, I hear “renshu” more than “keiko”. What is the difference? And there is probably no exact English words to distinguish the two. That is why we use the word, “training”, for both. “to think and study about the ancient times” (Kanjigen 5th Revision, translated by Hiro Imafuji). So in kendo, it means “we think and study kendo that the sensei teaches us”. And of course, the kendo we learn is the kendo our sensei learned from their sensei. We can say that keiko is to inherit teachings from the previous times. I see my job is to pass the teachings from my sensei to the next generation. That is why I have not changed or modified these teachings. Luckily I still have good relationship with my sensei so I can ask him when I have questions, even though I live in a different country. He Teaches Exactly Like You Do! The phrase came out of my students when we invited my sensei from Japan to teach us in October 2015. I don’t change the teachings from I received from my sensei, Miyazaki sensei, the late Tsurumaru sensei and the late Murayama sensei. Why should I? They have studied kendo a lot longer than me and they have reached the point where I have not even reached. We need to copy every single motion of our sensei. In my case, even though the late Tsurumaru sensei and the late Murayama sensei were the main instructors at my dojo as a child, Miyazaki sensei was the one who was directly teaching us. So I copied everything he did, not only kendo but how he bowed and how he talked. Maybe copying how he talked is too much but I just wanted to learn his kendo and copying HIM seemed the right thing to do. It is like impression; you mimic the way a person talks and acts. There are no books nor note taking at the dojo. There is the only way to learn. Just copy your teacher. You also want to learn theories too, right? How do you think you should learn? We are so used to the modern school system; go to school, learn things from a teacher, go home. Maybe that is OK if you are going to school and taking notes and study at home. It cannot work like that in kendo. At the dojo, we need to focus on copying our teacher. You might want to clarify a few things but you should not expect your teacher to take 30 min to explain all the details. So after training or outside the dojo, when you have a chance to talk to your teacher, take that chance. Go and talk. You can invite him/her to have a meal with you and other students. You can then ask about theories of what you learned at the dojo. Even when it doesn’t make sense then, it will make sense when time comes. And not only that, kendo has a lot of teachings on life. So you can learn how your teacher connects his/her life to kendo and kendo to his/her life. Keiko is “to learn and study about what teachers learned from their sensei including philosophies of kendo, i.e. life”. People Change As Time Goes By, but The Way Doesn’t. This is introduced in a Japanese book, Reidan-Jichi, Collection of Komorizono Masao sensei's Kendo Teachings. Kendo itself doesn't change but it is people who pass it onto the next generation change. It is a problem if kendo changes because people change. The way of the sword should be one. Kendo practitioners must study the way that they were taught and pass it to the next generation correctly. That is the responsibility we must not forget. It Is the Way that We Pass Onto the Next Generation, Not Our Own Interpretation of the Way.